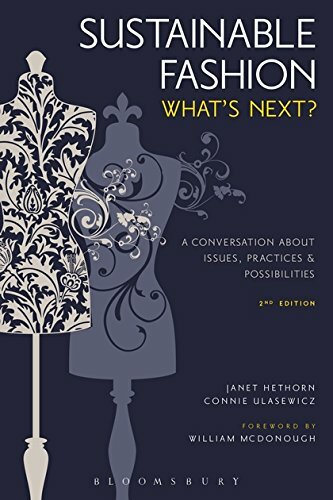 Books are a great way to supplement your coursework through Fashion Stylist Institute or simply learn the basics of style and fashion consulting as standalone tools. 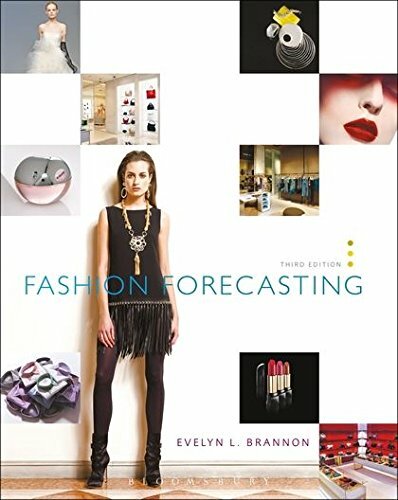 Books are a great way to supplement your coursework through Fashion Stylist Institute or simply learn the basics of style and fashion consulting as standalone tools. 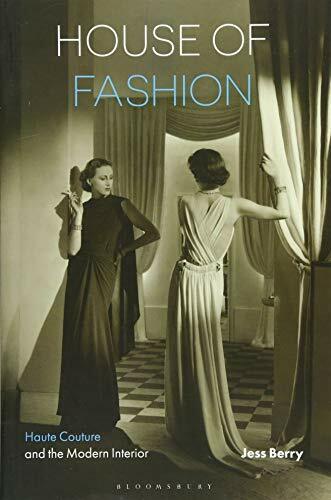 These content-rich, full-color softcover books, written by our founder, Gillian Armour, will teach you how to conduct image, fashion and style consultations with clients and take your skills into a variety of style-related marketplaces for greater professional success. 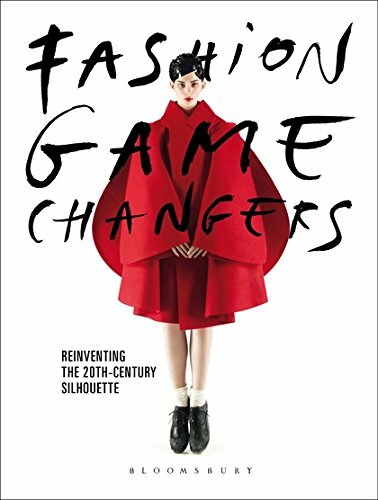 Gillian provides fresh, original and modern interpretations of fashion styling in an easy-to-read format. Discover new and used books curated from our library collection. We highly recommend them for their quality and knowledge content.